Are you worried about low OnlineStore Sales? 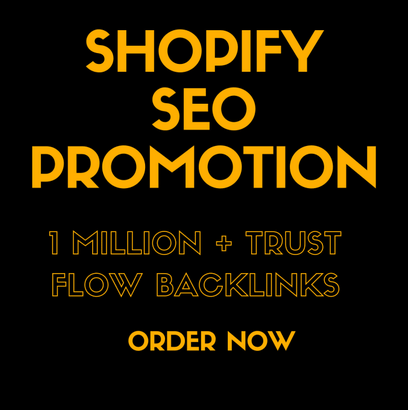 Do you want a Viral Shopify Store promotion, Top Ranking? to increase Shopify Traffic? These authority backlinks will help you get more exposure and more traffic. You will get social media Organic traffic. I will Get more buyers to your Shopify store.